Polly Want a Cracker? Nah. 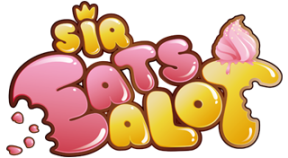 Now What - Sir Eatsalot 2? Eat the cherries at the exploding bridge on Mount Creme in one go. Who Doesn't Love Yarn Balls? Those are MY Cocoa Lentils!